Our Heart of Aloha Roller Gel Pen makes a great Hawaii souvenir or gift. 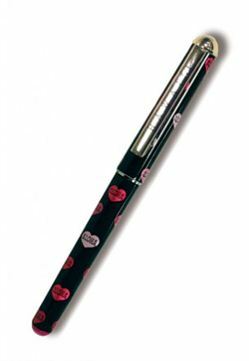 It features a fine point with gel ink that writes smoothly across the page and features a fun design on the barrel. Pen measures approximately 5-1/2" x 1/2".